The fatal Black Widow on a wall poster ! 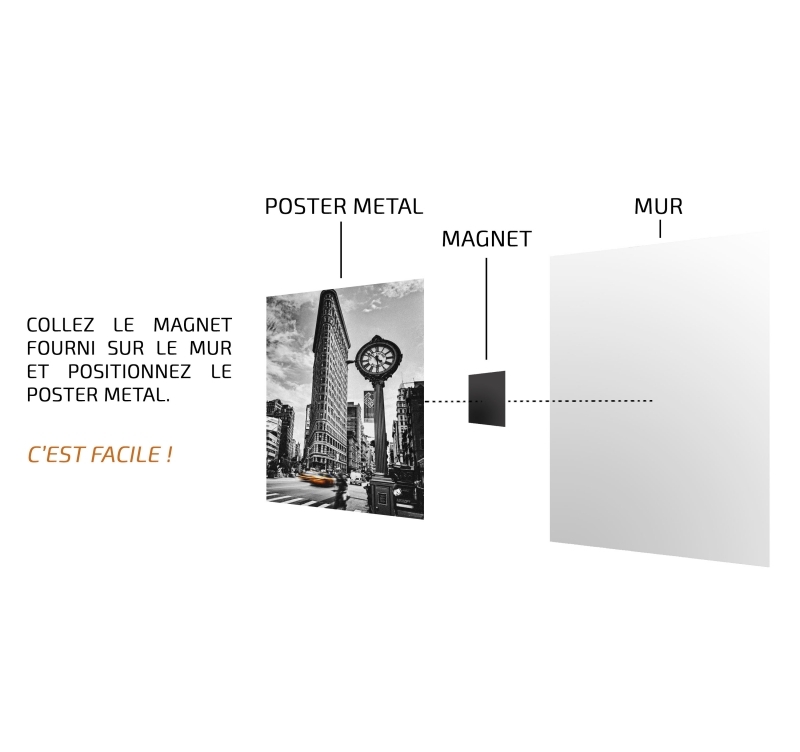 Play with originality with our Marvel metal posters. 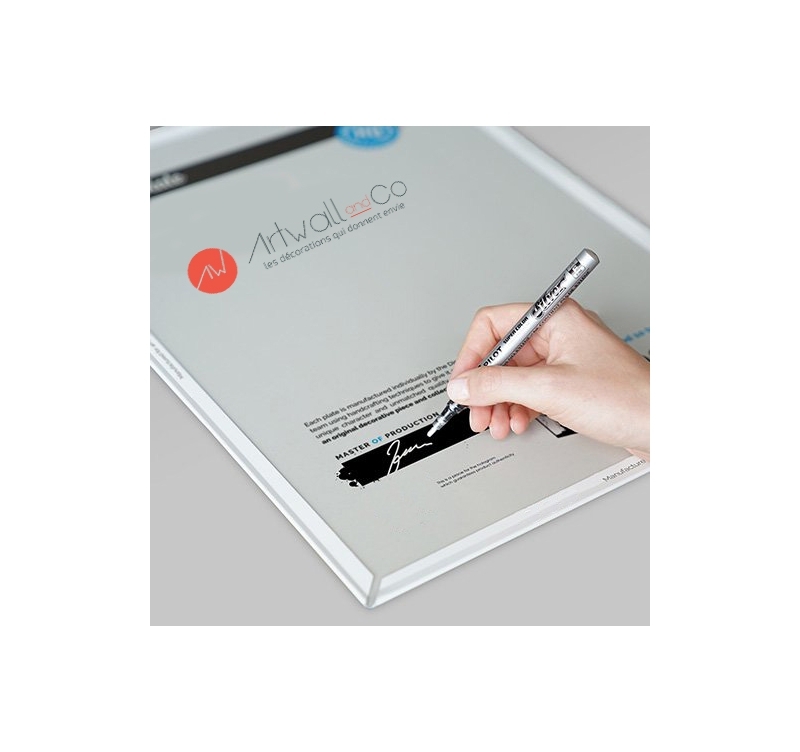 The dimensions of this Black Widow wall poster are 48 x 67,5 cm. 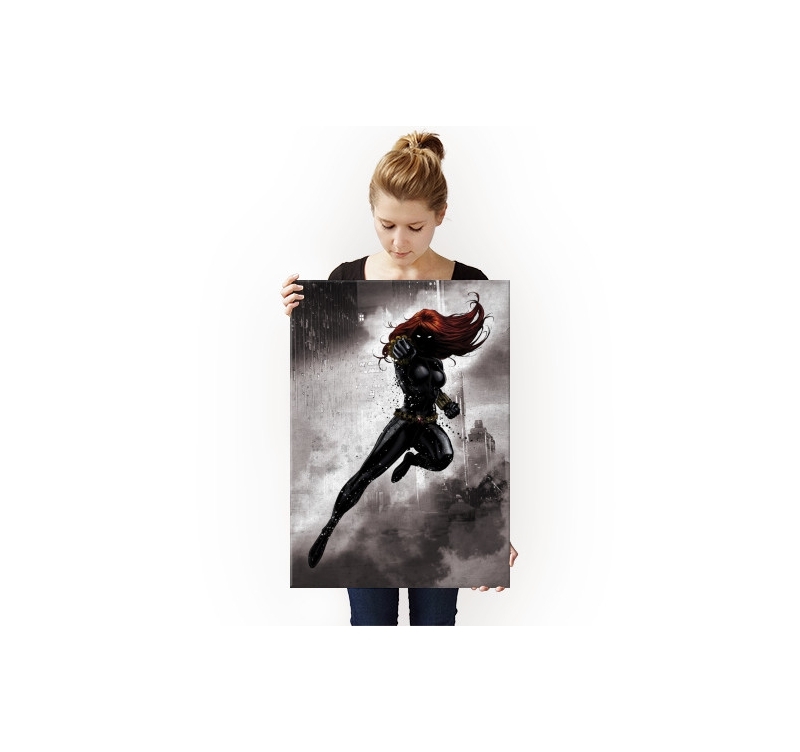 Agile, silent and master in martial arts, that sums up this metal poster of Black Widow ! The secret agent member of the Avengers showed her capacity to fight crime along side Iron Man or Captain America. 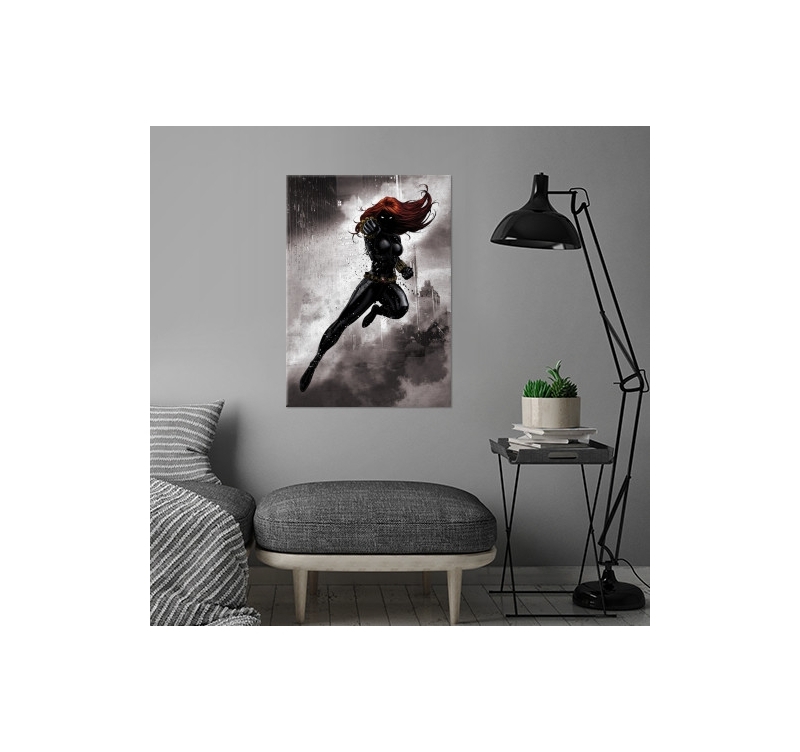 Created by our artist, this original wall poster proposes a unique version of Black Widow for an explosive wall decoration ! 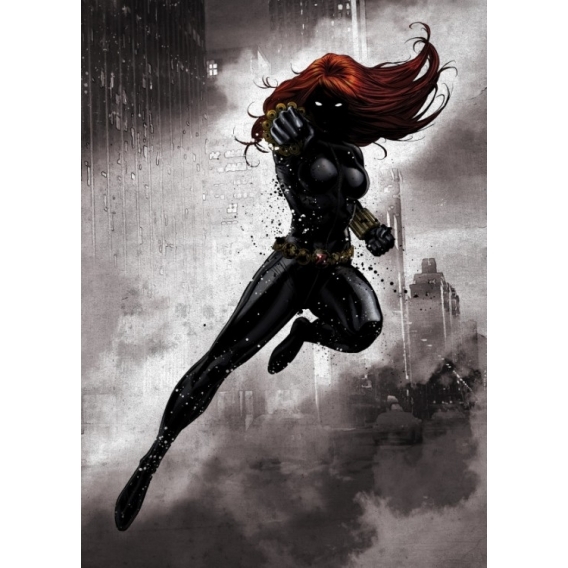 This Marvel wall poster is printed on a high quality metal support with a hanging system allowing the setting up of this Black Widow wall poster without a hole in your wall.